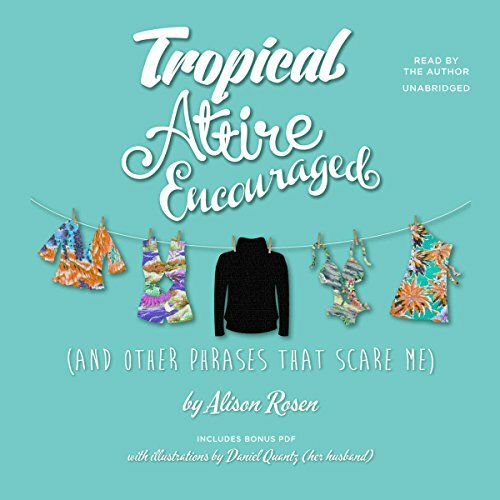 Showing results by narrator "Alison Rose"
Alison Rosen, host of the immensely popular podcast Alison Rosen Is Your New Best Friend, is ready to conquer the world of books in this collection of hilarious and unpredictable columns. Alison wants to be living a fabulous life filled with myriad social engagements. She just also wants to not shower, put on a bra or leave the house. Plus, she dislikes dancing, the Fourth of July, and costume parties that involve skimpy attire. Basically, if it’s fun, count her out, which is too bad, since she so desperately wants you to think she’s fun. 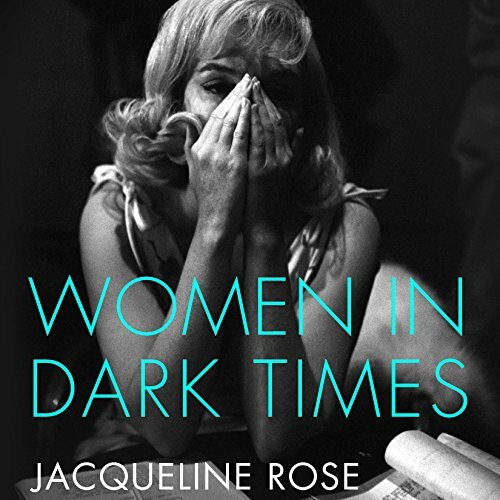 Jacqueline Rose's new book begins with three remarkable women: revolutionary socialist Rosa Luxemburg; German-Jewish painter Charlotte Salomon, persecuted by family tragedy and Nazism; film icon and consummate performer Marilyn Monroe. Together these women have a shared story to tell, as they blaze a trail across some of the most dramatic events of the last century - revolution, totalitarianism, the American dream.